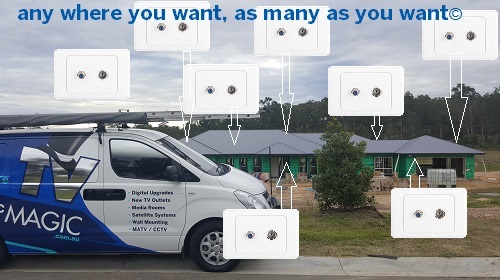 We Install TV Outlets, for Home or Business, Wherever You Want! Have you found that you don't have enough TV Outlets for the purposes that you need them in Burdell? 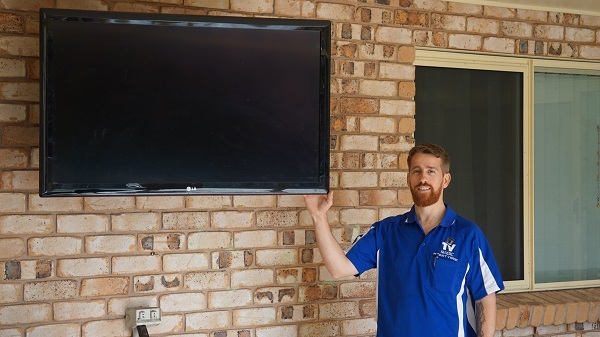 If you need new TV outlets for your home or business then you need TV outlets that are installed professionally. 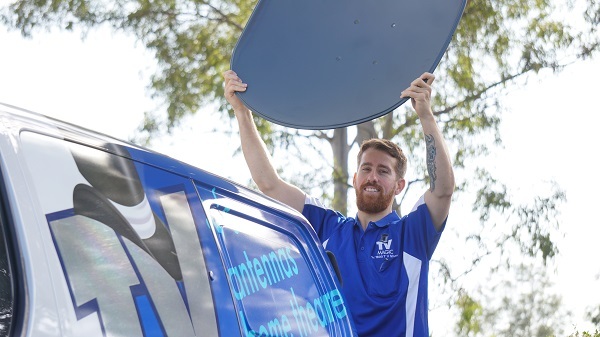 Hi, I'm your local TV Magic Technician and I specialise in all things TV and Antenna, including professionally installing TV Points that are not going to interfere with the current strength of signal getting to your TV's. They're Only TV Outlets...What Can Go Wrong? Well quite a bit can go wrong. I always advise customers to get their TV outlets installed by a professional service, and definitely never to try doing it themselvses. Trinyg to install your own outlets can be dangerous, even if you are clever and practical. 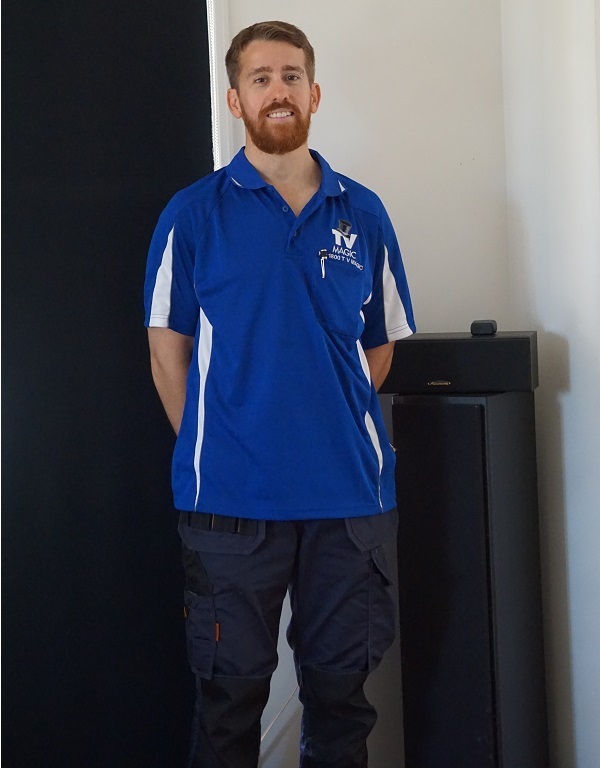 Hiring someone such as a Handyman or Electricain may also seem like a good idea, but there are sometimes important processes that they miss. 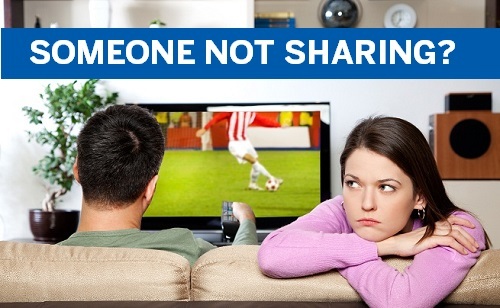 One common one is not checking the signal strength that is going to the TV's that you currently have installed. Every time a new TV Point is installed, it weakens your signal strength a little. If you already ahve a weak signal, and this is not compensated for, then a new TV outlet may in fact cause all the other TV Points in the house to lose signal and then you have a bigger problem on your hands than a lack of TV Points. How Do I Ensure That My TV Outlets Are Installed the Right Way? 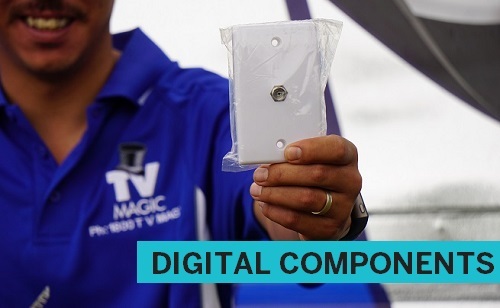 At TV Magic, I always focus on giving you quality results and a good outcome. I have the up to date knowledge to make sure you get the servic that you deserve every time. 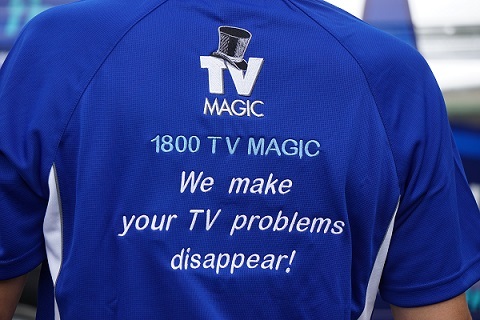 So give me a call today at TV Magic Burdell!